Do you want results? OK, so here’s how to get the results you want. EVERYONE relates to money! Right? So let me try to put this concept into perspective for you. Think of calories as if it were money. If you want to SPEND more money, you have to MAKE more money. And, the same applies to spending calories on food. If you want to eat more calories (without gaining weight), you have to burn more calories. You gain weight when you eat “more than you can afford”. Storing calories on the hips is like racking up credit card debt. It will stay there until you pay it down. If you continue to not be disciplined with your “spending”, you will just continue to make it worse – putting off the inevitable. Eventually, you’ll have to buckle down and get rid of it. You can do it now, or later, but eventually you’ll have to take care of it. So, if you want to prevent this from happening, you have to be more responsible and budget your calories more wisely. If you don’t like working, you need to be more frugal with your spending, and if you don’t like exercise you need to be more frugal with your eating. It’s nothing more than checks and balances – unless you don’t mind being “in debt to your eyeballs” that is. We have choices. Some people are a slave to work because they are a slave to money and some people are a slave to exercise because they are a slave to food. Maybe it’s time to quit being a slave to the wrong things and gain control – and a healthy balance!! You are the only one that can make the choice! No one else but you! The Loseit app tracks your “spending”. The loseit app helps you budget your food. The bar code scanner makes it easy to just scan prepackaged foods – and it the most accurate app I’ve personally come across (users can’t add inaccurate content like many other apps). Plus, LoseIt Premium gives you a ton more options for tracking and additional features including syncing with other apps and devices. 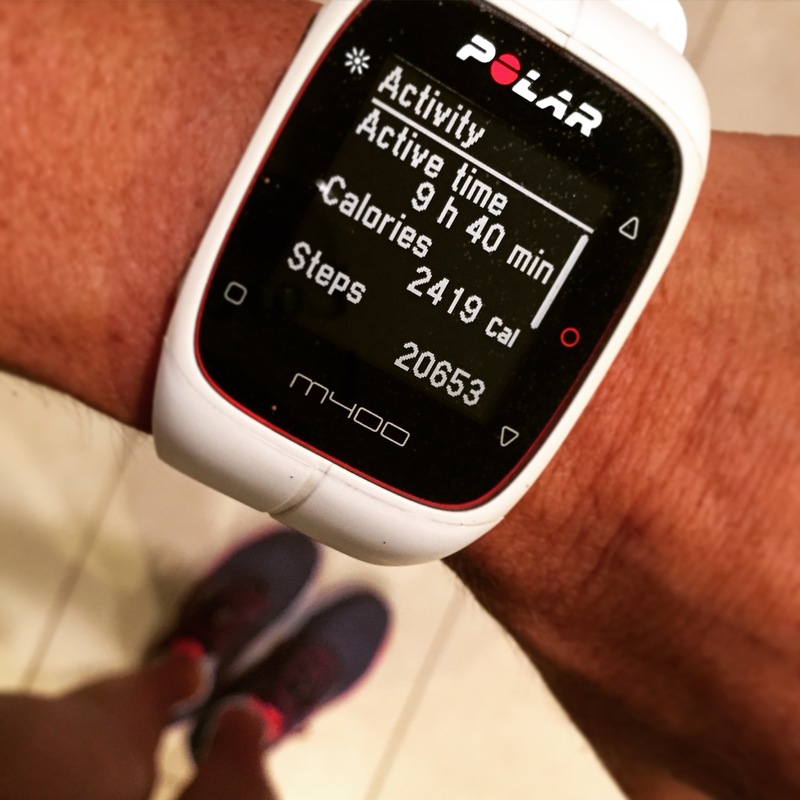 The Polar M400 tracks your “work”. (I will be posting a full review tomorrow so be sure to subscribe if you want more details AND a discount code to get one yourself!!). I have SO enjoyed this multipurpose smart watch. I love that it’s waterproof!! It has GPS and I can get texts on a run without having to wrestle with my phone trying to pull it out of my armband. There are too many reasons I love this watch, but the biggest reason to get one is for the accuracy of tracking calories burned and activity. Don’t forget to subscribe if you want more tips and product reviews!! I have some REALLY cool ones coming up!!! Another thing to keep in mind, is Accessibility….ie you can’t eat it if it’s not in your house that’s a key thing here….you wouldn’t keep a bottle of booze on hand if you are an alcoholic, now, would you? Then you probably shouldn’t allow the tempting ‘junk’ that might derail you even IN the house…. Looking forward to your Polar M400 review! Currently use a Nike sport watch for runs and a Nike Fuel band for calories sort of or activity/fuel points. Was considering the Apple Watch since it seems to have so much focused of health activity but I’m holding off for your review now! 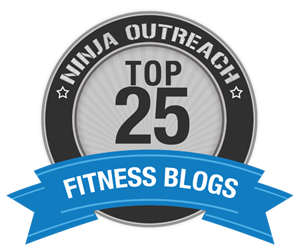 The Secret to Weight Loss | The Fat Loss Dr.